Don’t Step on That Bug! They’re Making Food & Medicine Out of Them! Detroit Ento is a a research and development firm that is doing research on all the things humankind can do with bugs, from crickets to meely worms to maggots, and more. Really. It’s about creating protein rich powders and other products from insects. 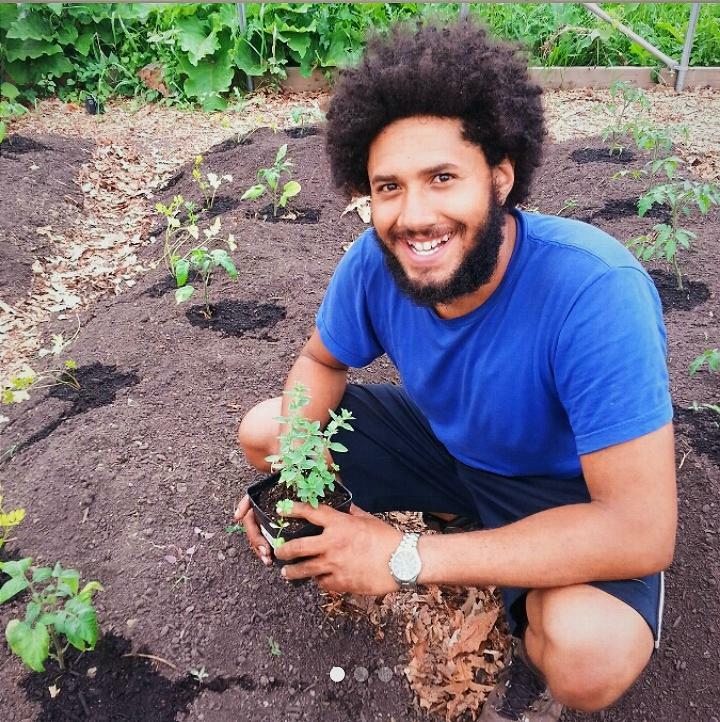 The Bonfire of Social Enterprise’s Romy Gingras visited Detroit Ento’s Anthony Hatinger, while he was working on the garden Detroit Ento created, smack-dabb in the middle of Detroit. Hatinger and Gingras discussed the potential for profit and the job creation aspects of Detrot Ento, while insect products for food and medicinal purposes are being researched and produced in Detroit. Look for a Detroit Ento LLC Facebook page in the near future. To contact the firm email Hatinger at hatingan@gmail.com.